Ella is one of the newest members of our Believe In Tomorrow family. 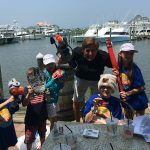 As the second oldest of five children, Ella’s family life was great. She and her siblings were playing sports, and were involved in numerous activities. Jen had just started back to working outside of the home at her local church, and Brian was engrossed in his work at the family owned business. The busy family, living on a little farm with 4 goats, 30 chickens, 3 cats and a dog, was happy. In April their predictable family routine was shaken as Ella’s siblings came down with the flu. 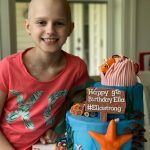 On the morning of Ella’s 9th birthday, she too began to feel unwell. Jen initially thought that Ella was simply the next in line with the flu, and kept an eye on her for a few days. Until she noticed that Ella’s stomach had become distended. Concerned, they headed to Urgent Care. 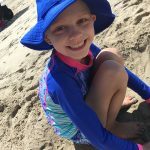 Immediately, Ella was transferred to her local hospital for xrays and scans, revealing a large mass in her stomach. 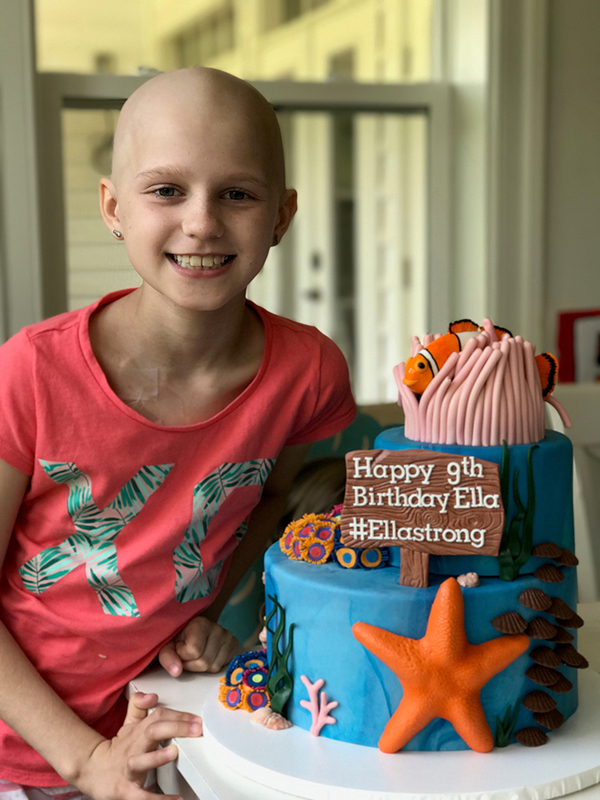 Ella, 5 days after she turned 9 years old, was diagnosed with Ewings Sarcoma. 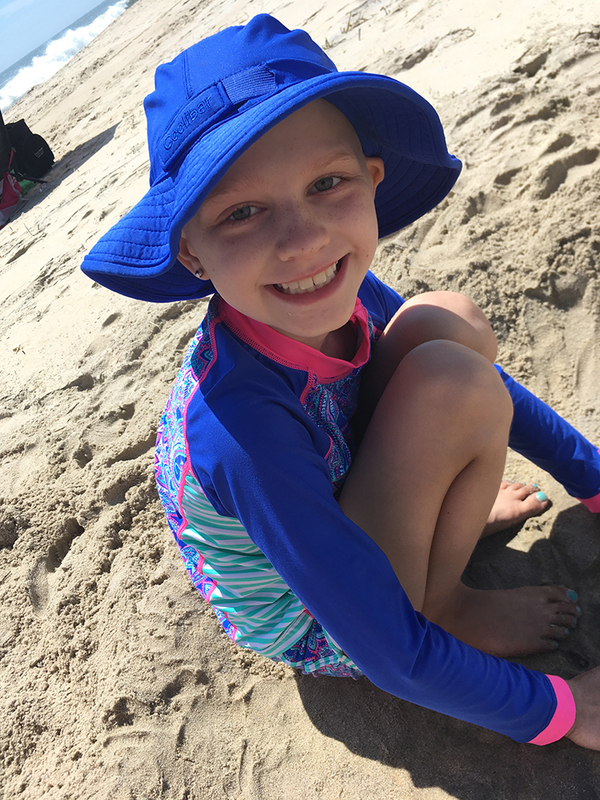 Her treatments were shifted to Johns Hopkins Children’s Center, and Ella’s journey with cancer began. All children with cancer, upon admission to the Hospital are matched with a social worker. The social worker will shepherd the family through the complexities of their diagnosis and care; and provide supportive materials to help with coping and understanding their child’s disease. Included in these materials, was information about Believe In Tomorrow Children’s Foundation. 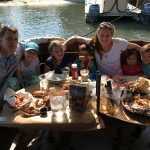 The family’s longtime friend whose daughter had leukemia shared their own experiences about Believe In Tomorrow’s programs, Jen and Brian realized that they should apply to Believe In Tomorrow. 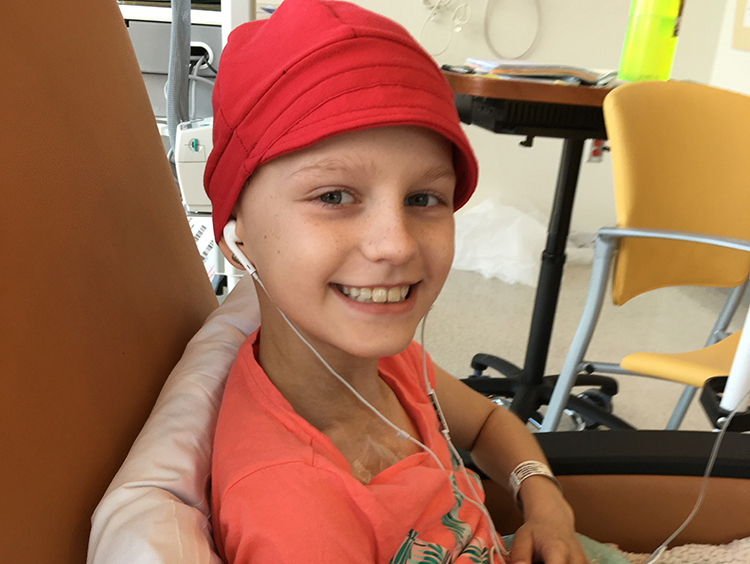 Three days after receiving her diagnosis, Ella began her first round of chemotherapy. Jen resigned from her new job, friends stepped in to take care of the farm, dinners were delivered by the local community and generosity abounded. But still, the stress, fear, and concern for Ella’s siblings was mounting, Ella’s family needed a Respite. 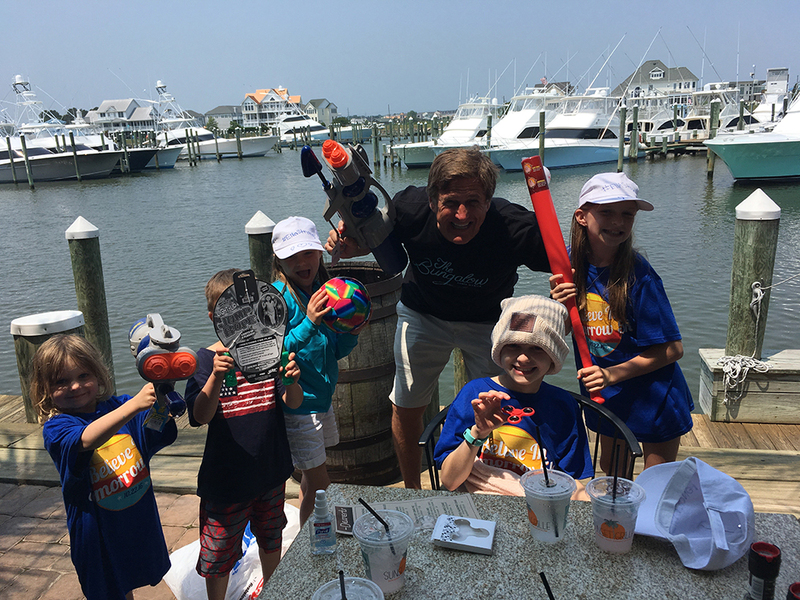 The stars aligned, Believe In Tomorrow had an opening at The Children’s House by the Sea in Ocean City, MD, and Hopkins was able to adjust Ella’s chemotherapy schedule, and immediately after Ella’s fourth chemotherapy treatment, the family drove to the beach. Jen said, “I was so worried about not being near her hospital that I tried to cancel our trip–TWICE! 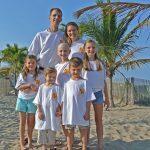 But everyone at Hopkins was encouraging us to go, telling us how much we would love it and how much it would benefit us, so we went.” As the kids raced out of the car and onto the beach, playing on the sand and in the surf, Jen and Brian watched–relishing the simplicity and safety of all being together. 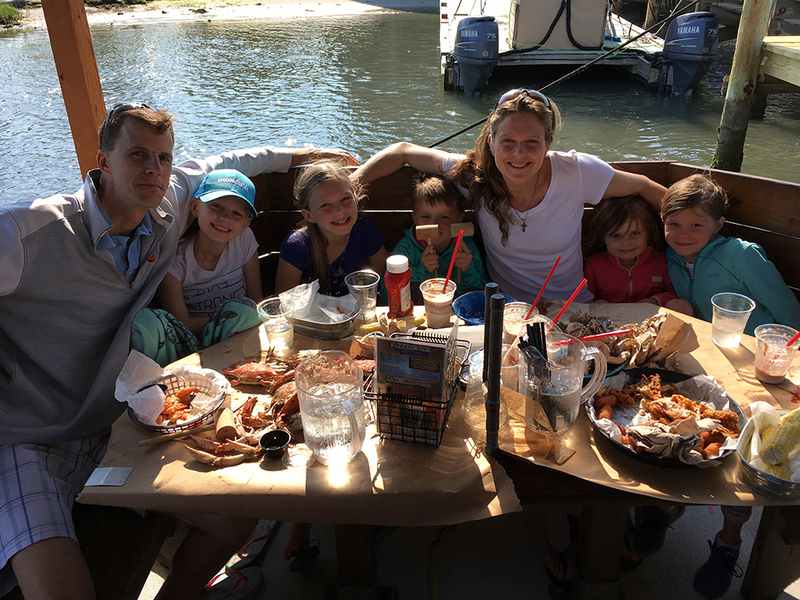 During the next week, the family went from activity to activity, lunch at Sunset Grill, Surfing lessons with Malibu Surf Shop, letting the medical stress slowly recede. Ella didn’t feel perfect the entire time at the beach and participated in as much as she felt up to. But as Jen said, her other children bonded with siblings from the other children staying at The House by the Sea. 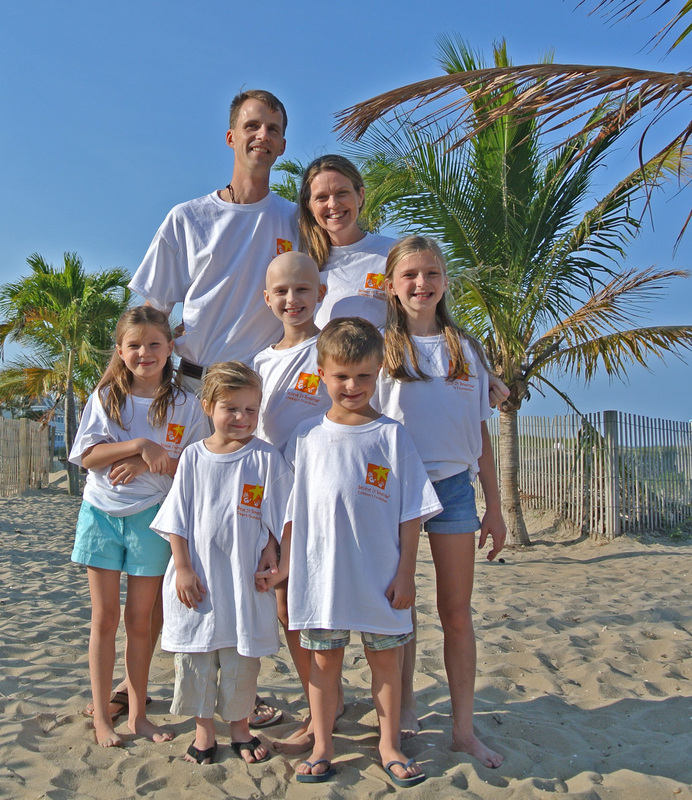 By simply playing on the beach with other families who are in similar circumstances, all the children relaxed. Ella was able to feel like a normal child again.